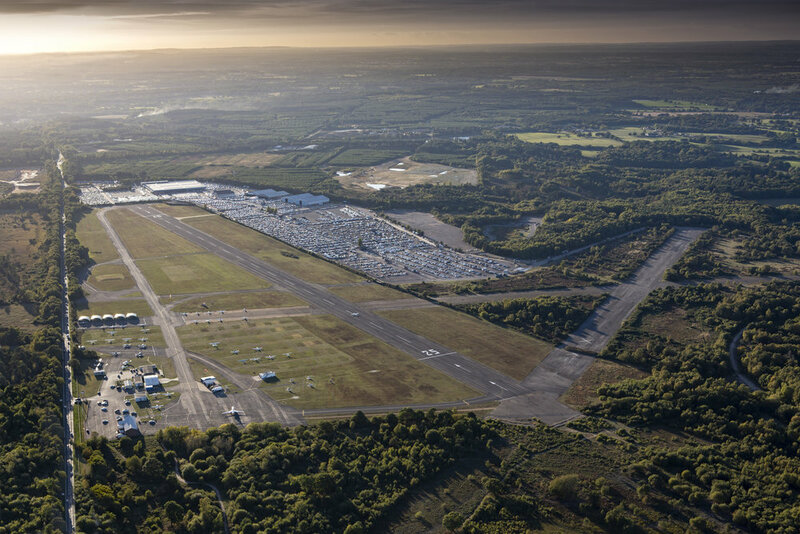 Located on the borders of Hampshire, Berkshire and Surrey, Blackbushe Airport is perfectly located for quick access both to central London as well as to the Thames Valley and South of England. 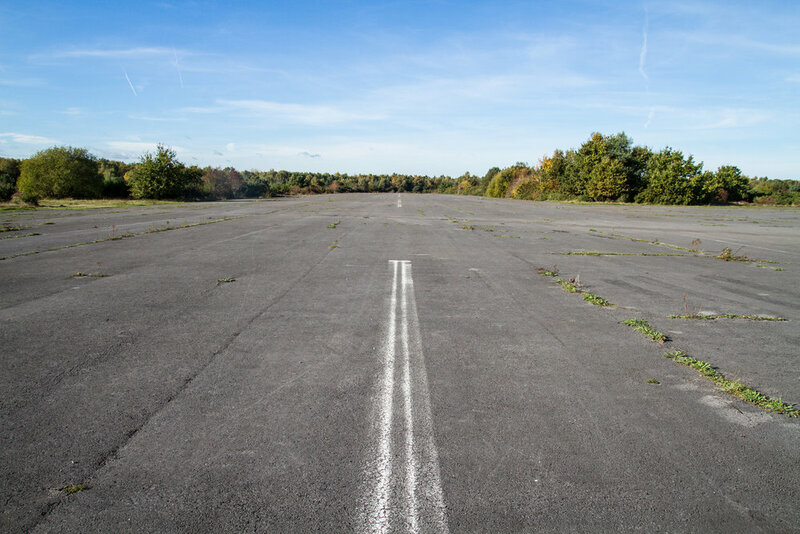 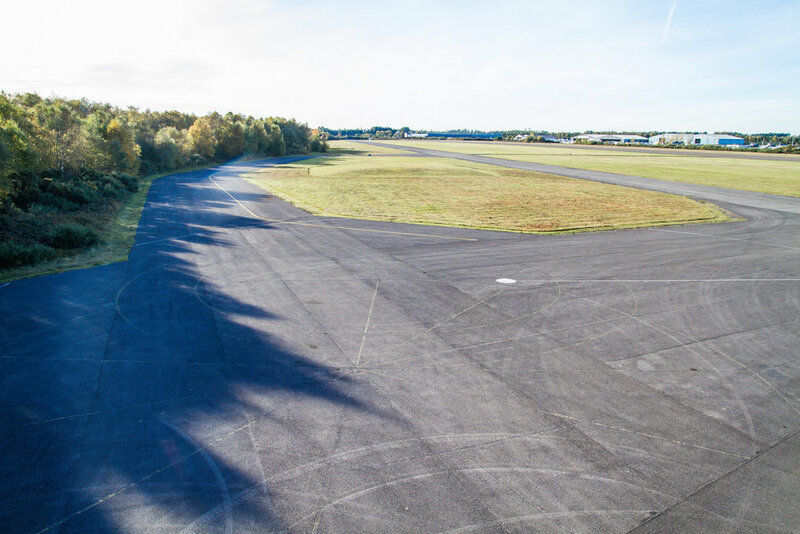 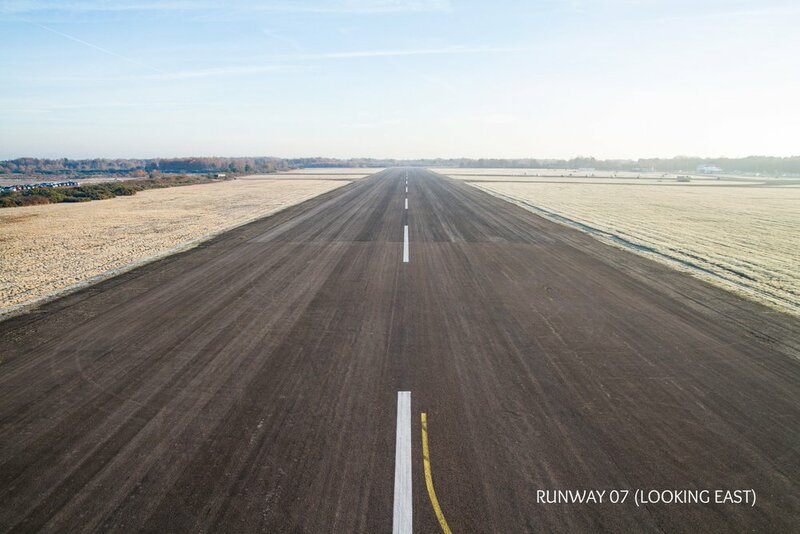 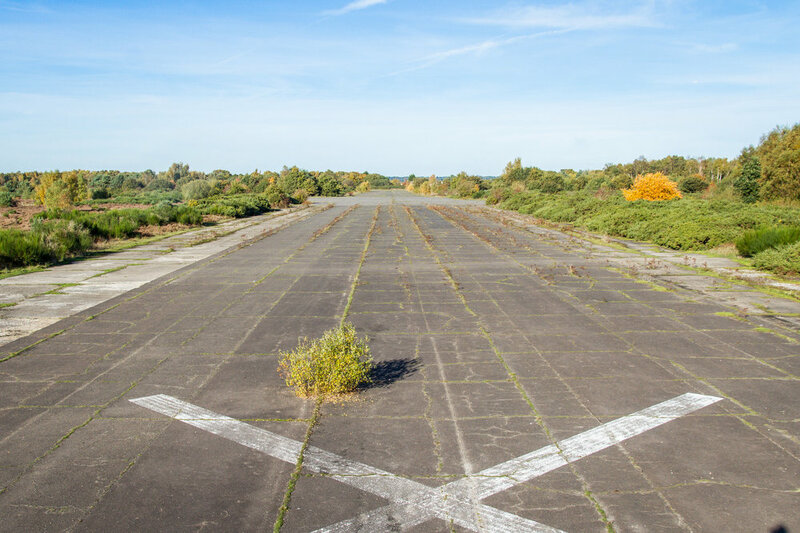 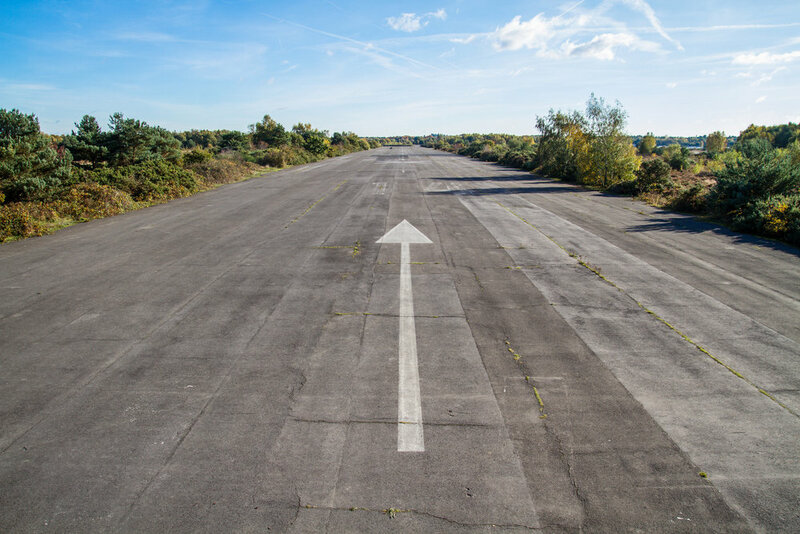 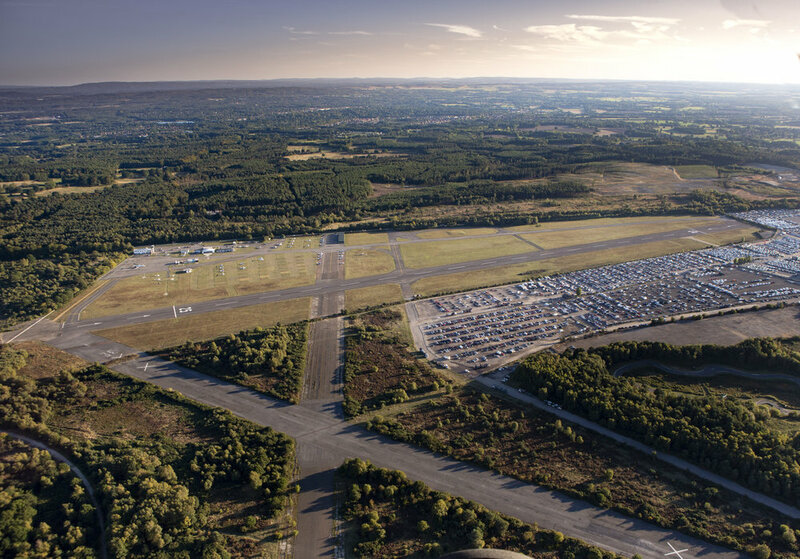 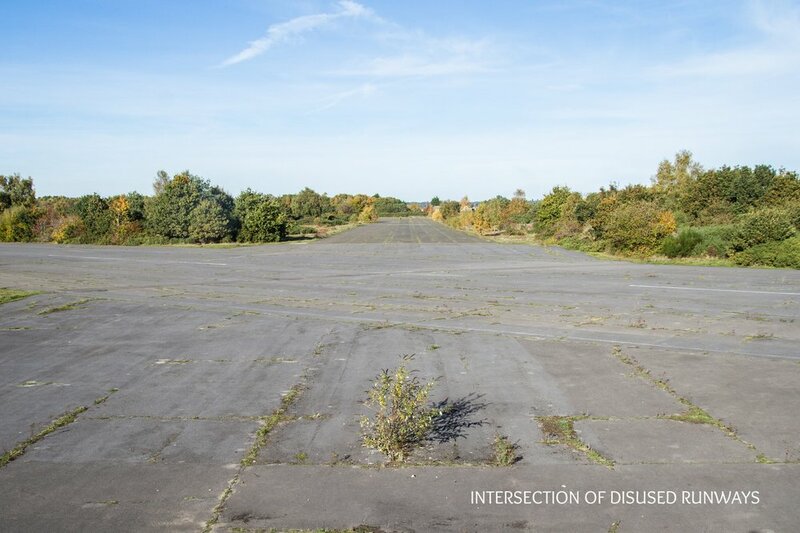 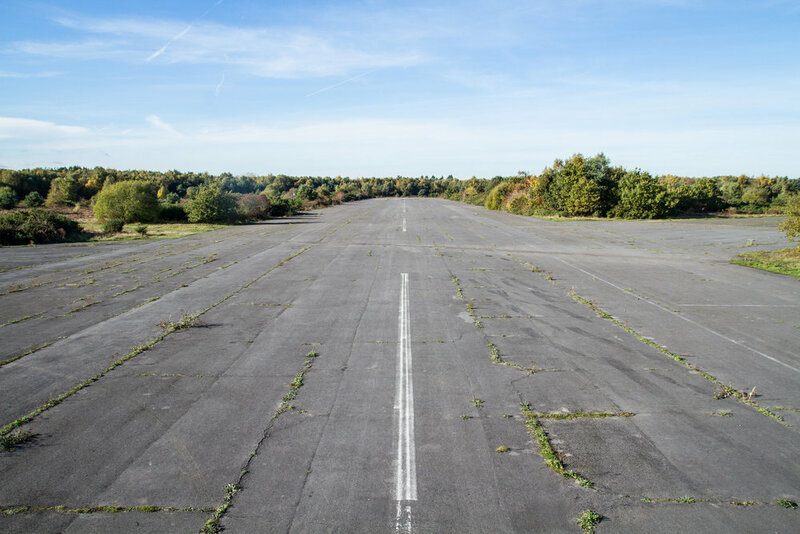 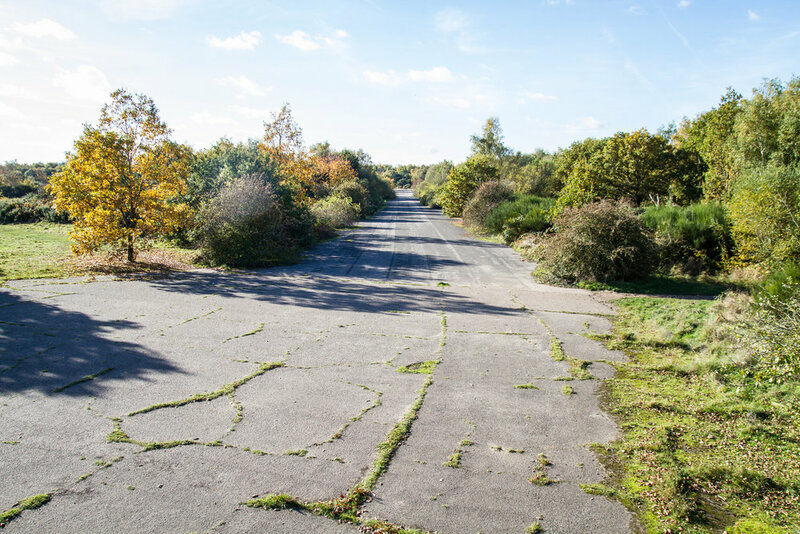 Built in 1942, Blackbushe is equipped with huge areas of hard standing land, including an active runway, two disused runways, and numerous service roads. 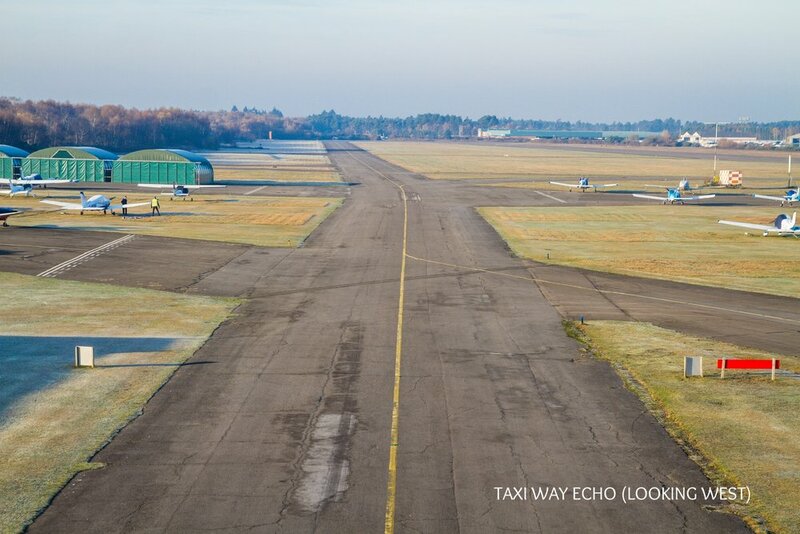 For details of local hotels, and service providers please see our Local Services page. 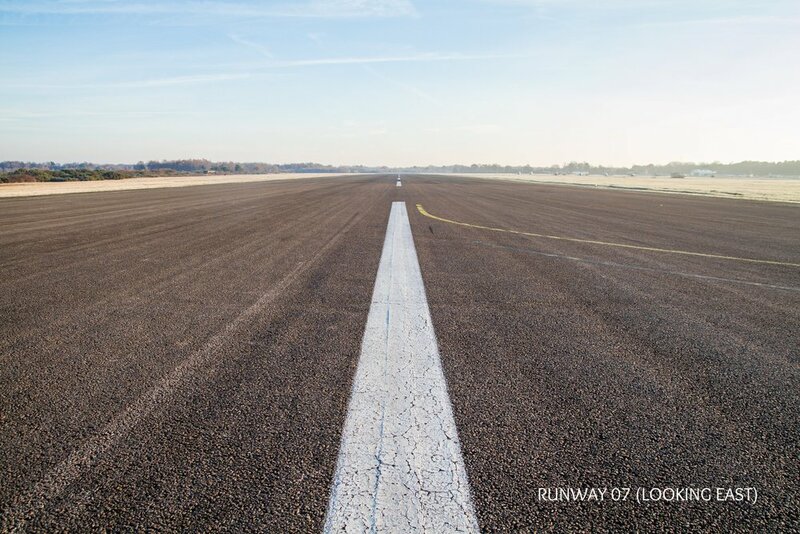 Don't ask us, let our previous work speak for itself. 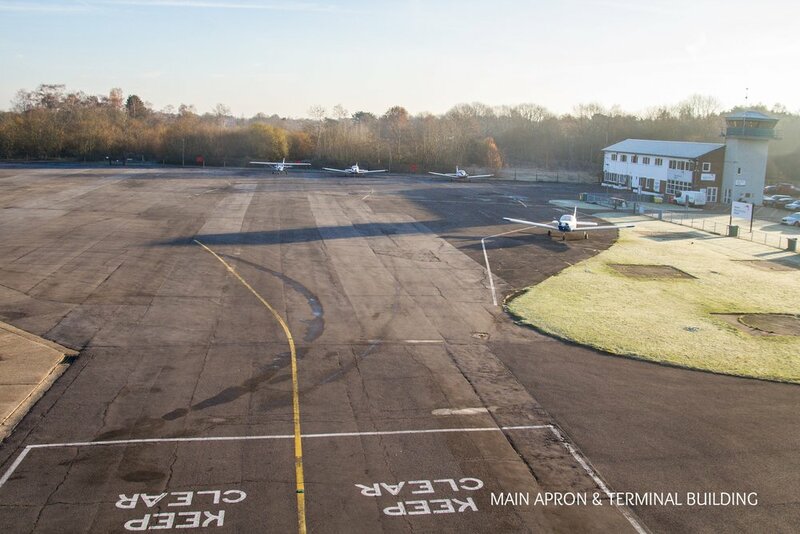 Blackbushe Airport has played host to a number of filming activities, from well known television adverts to major feature films. 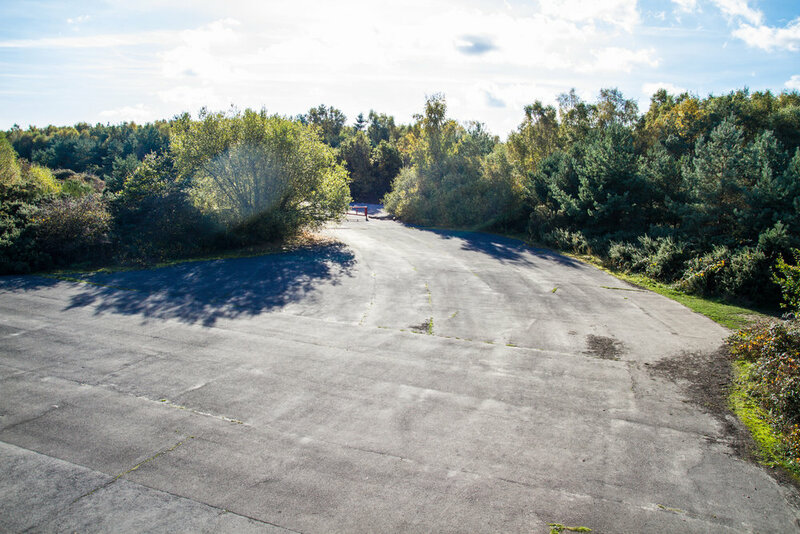 An entire pit lane and start/finish straight was constructed on a disused runway for filming of the story of Niki Lauda v James Hunt and their 1976 Formula 1 championship battle. 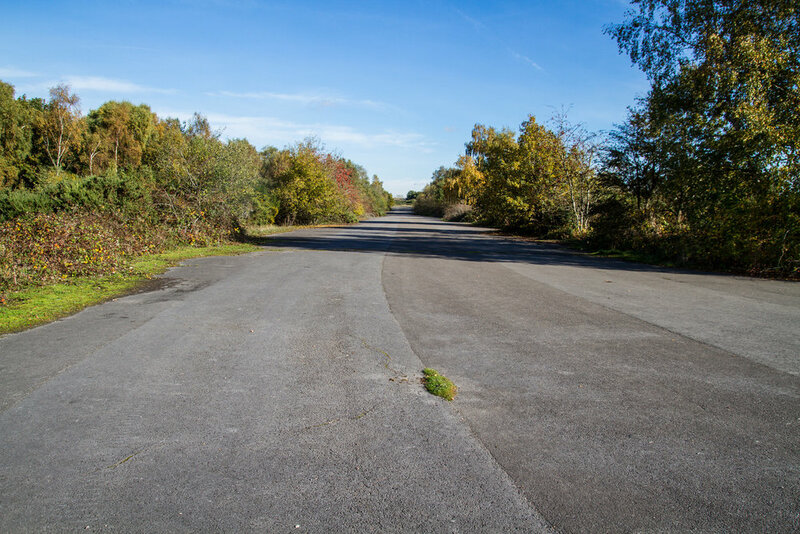 Have you ever noticed how in Hollywood movies, all the vilains are played by Brits? 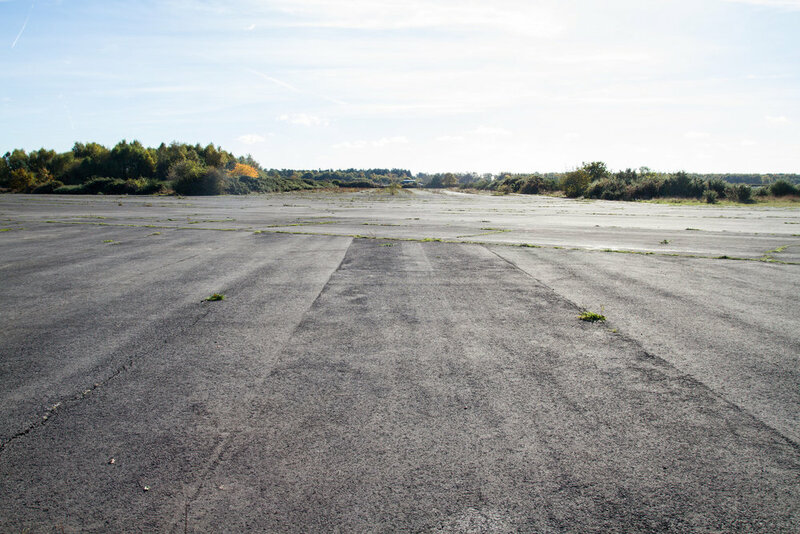 A runway, a helicopter, a private jet, and a supercar made for some exciting filming at Blackbushe Airport. 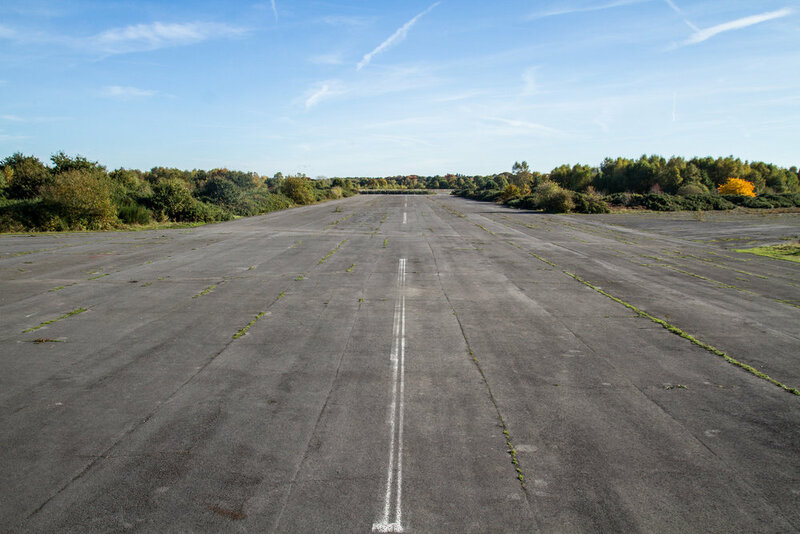 Aerial stunts and a car crash were filmed at Blackbushe for this blockbuster movie, released in 2016. 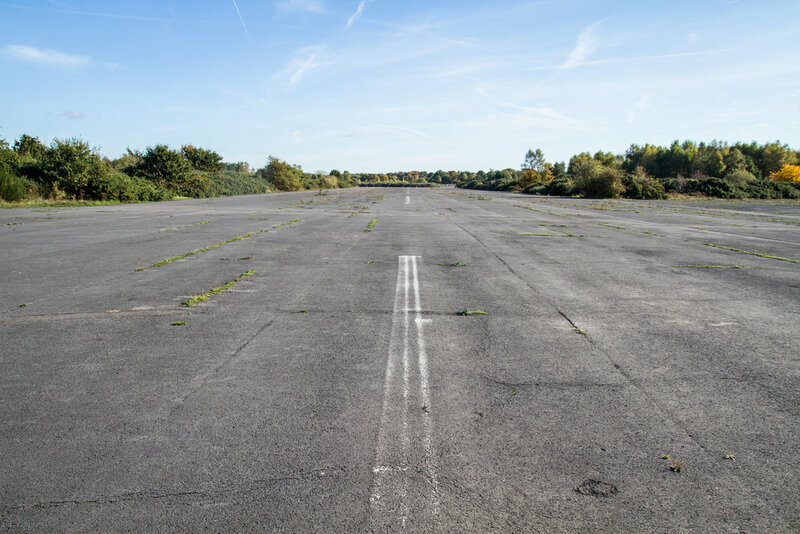 A Ford Mustang and Ford Focus were tested by Jeremy Clarkson and Richard Hammond on the Blackbushe Airport runway. 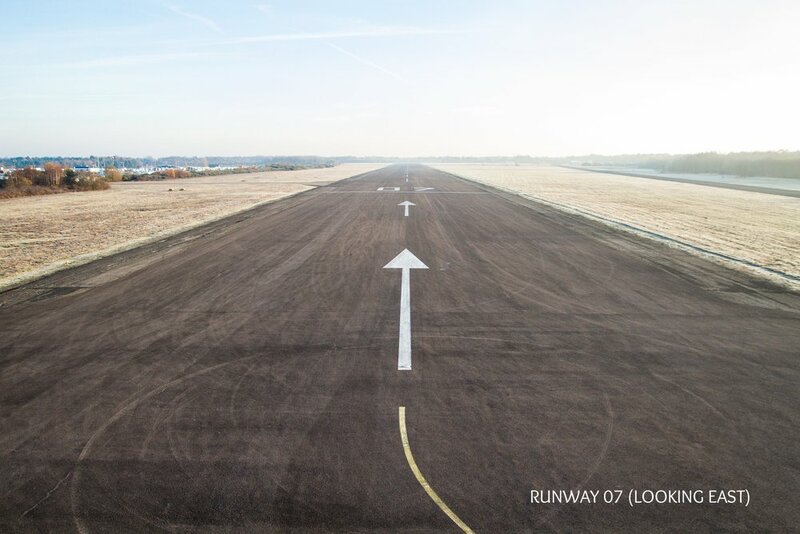 This smaller shoot utilised our apron to double for an american airfield. 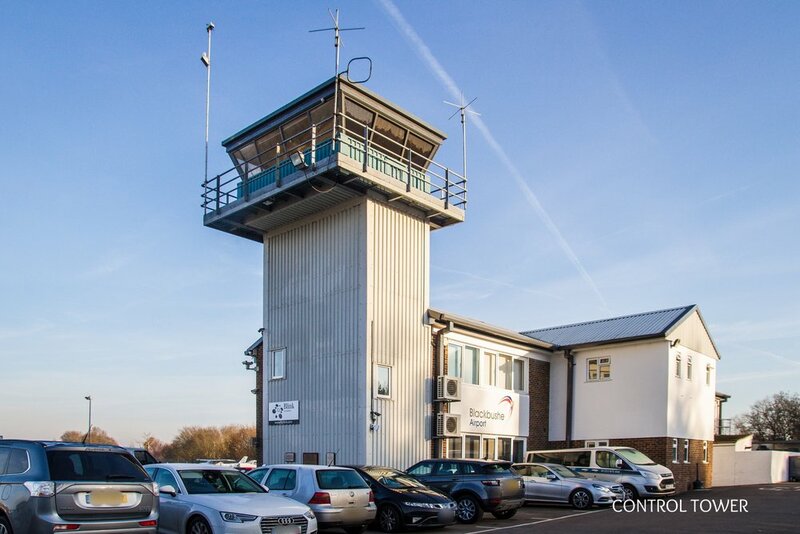 We utilised some of our based ‘N’ registered aircraft to complete the look. 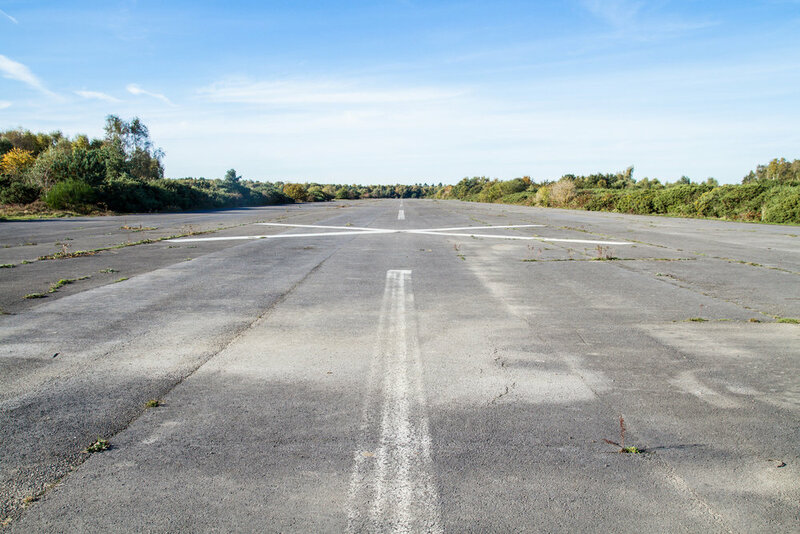 In this episode the groom wished to book a private jet for his bride on their wedding day. 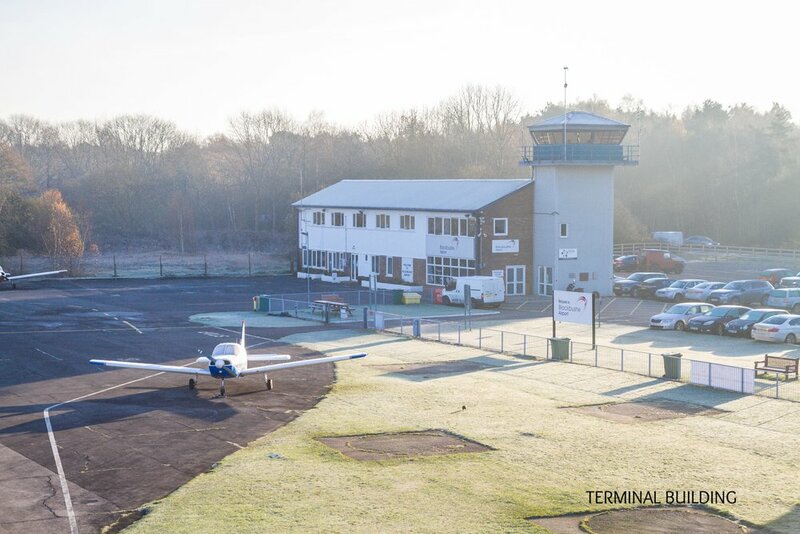 A Blink Cessna Citation Mustang was featured at Blackbushe Airport.